Work out at your speed with the 2.5 HP Impulse Motor, delivering power for interval, speed, or endurance training. 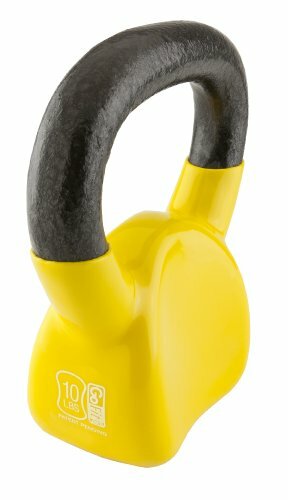 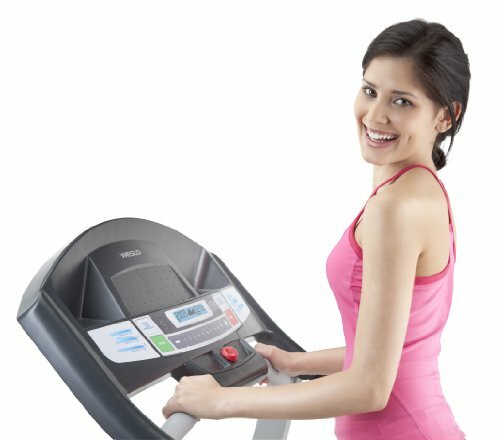 This motor is perfect for light or intense workouts. 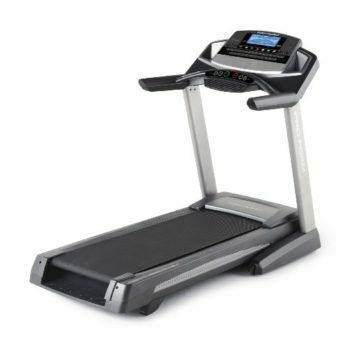 If weight loss is your goal, the Cadence R 5.2 is ready to help. 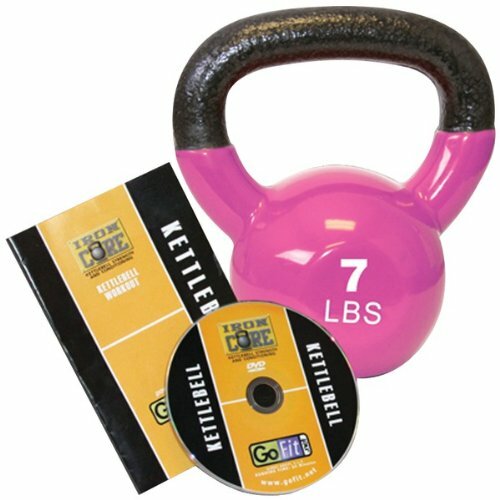 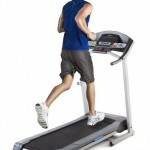 With six built-in weight loss apps designed by a certified personal trainer, you can access the fast track to fitness. 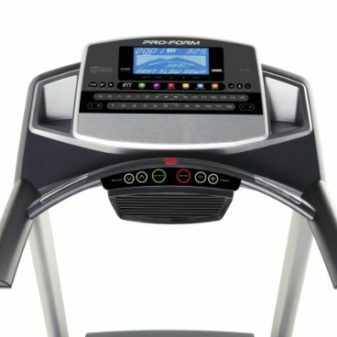 Work out at your speed with the Impulse Max motor, delivering power for interval, speed, or endurance training. 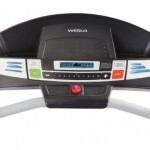 This motor reduces noise as it cools internal components and is perfect for light or intense workouts. 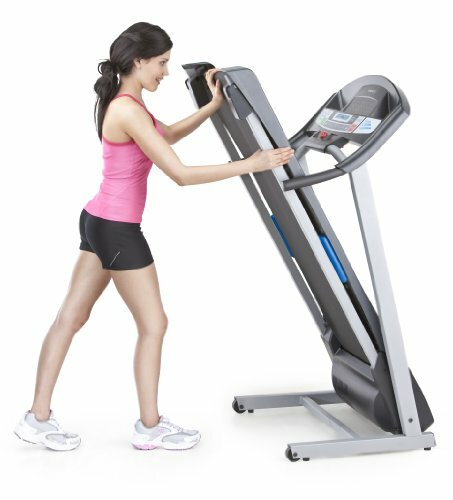 Increase results and decrease impact on your joints—greater incline is a double win. 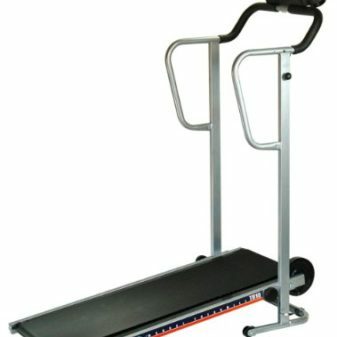 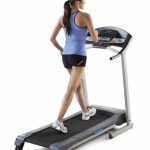 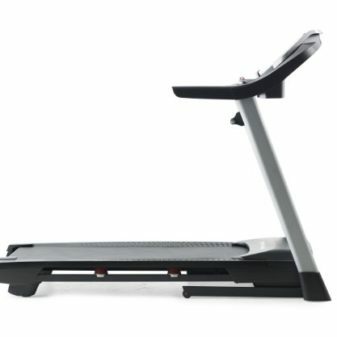 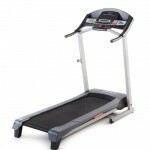 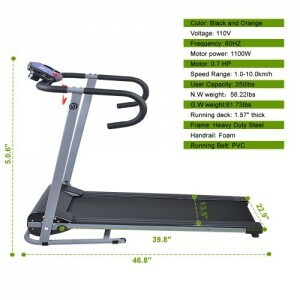 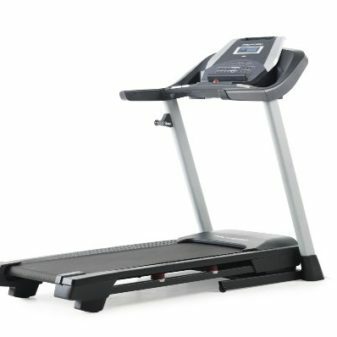 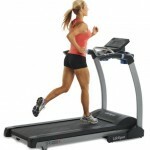 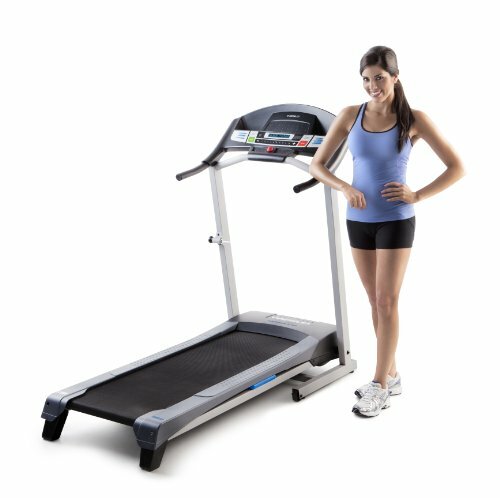 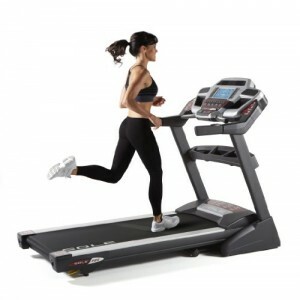 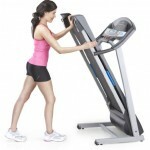 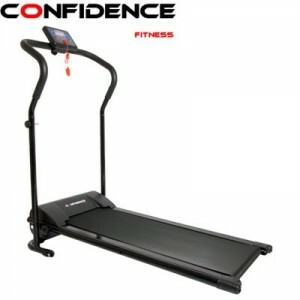 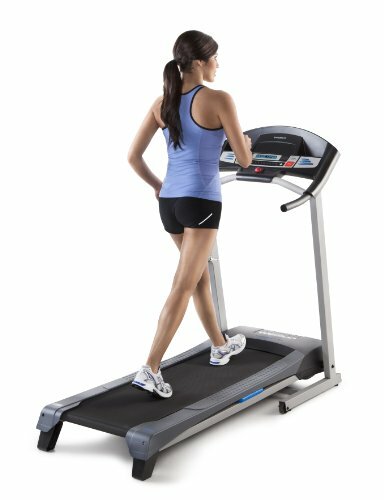 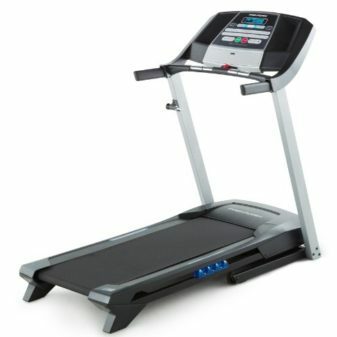 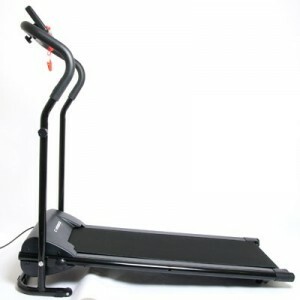 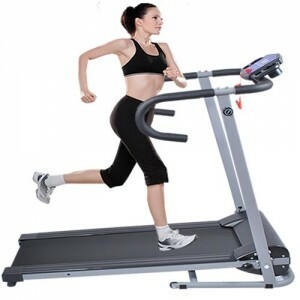 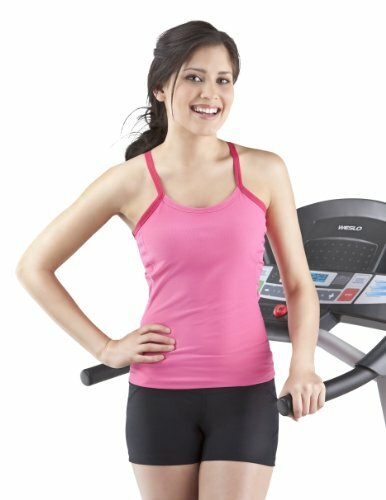 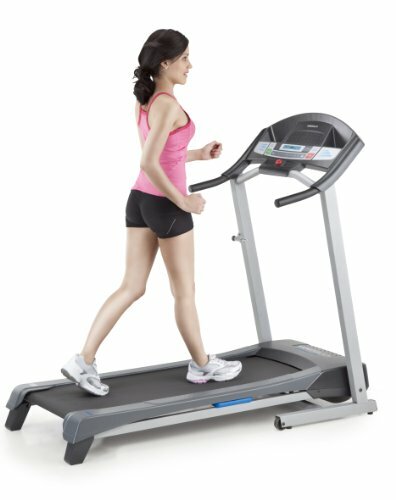 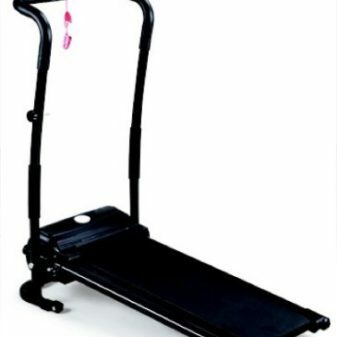 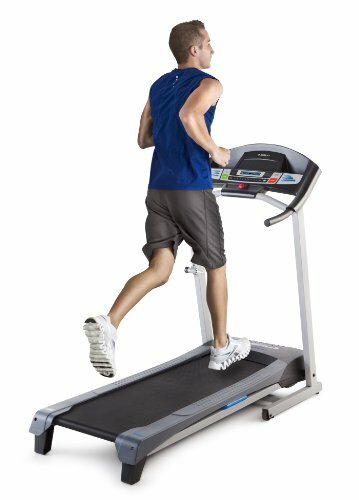 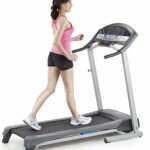 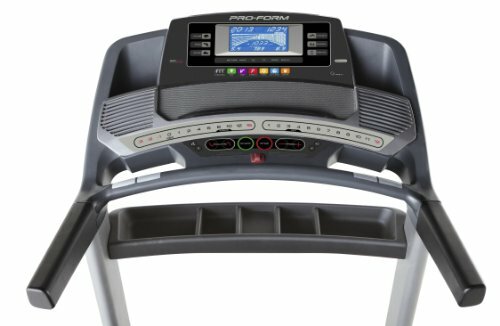 Quickly change the 2-position adjustable incline to burn more calories, tone more muscle, and build greater endurance. 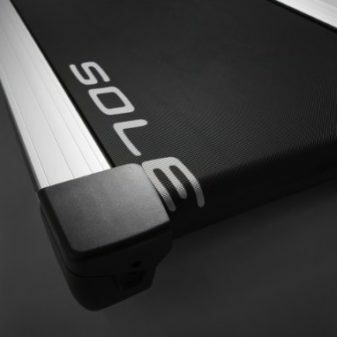 Stretch out your stride on this 16-inch by 50-inch deck. 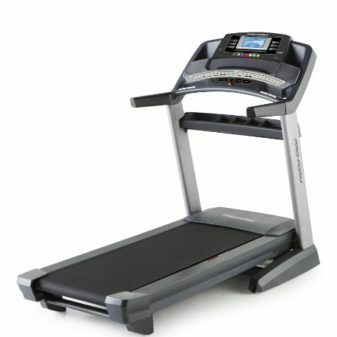 Perfect for users of all heights, you’ll be comfortable while you reach your fitness goals. 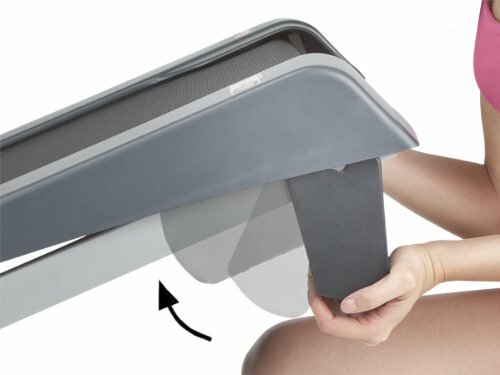 Fold it up and walk away—in one easy step. 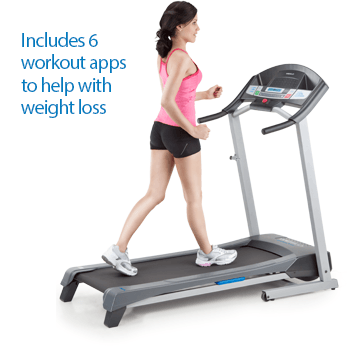 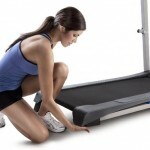 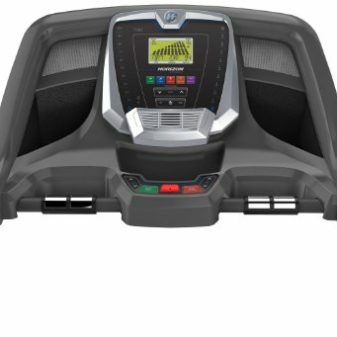 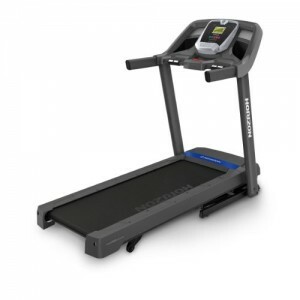 With our SpaceSaver treadmill you free up precious floor space. 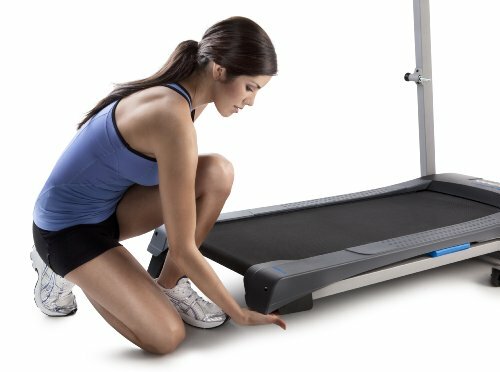 Because when you’re done, you’re done. 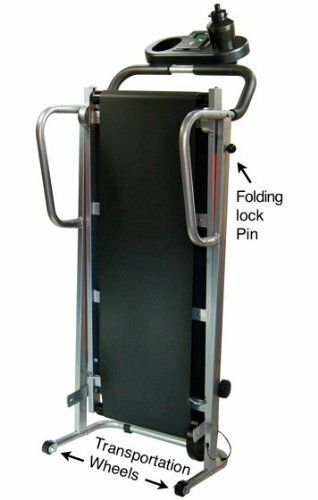 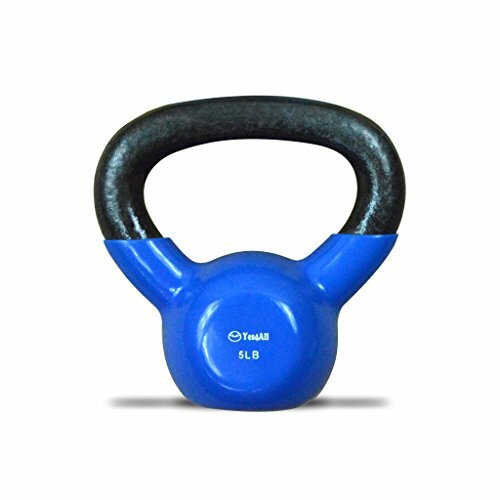 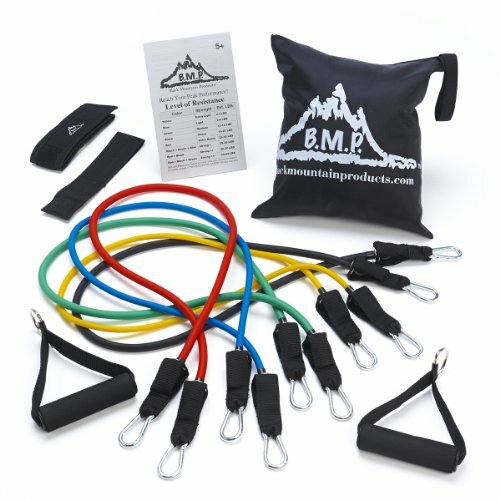 Reduce impact on your joints for a more comfortable workout and faster recovery time between workouts. 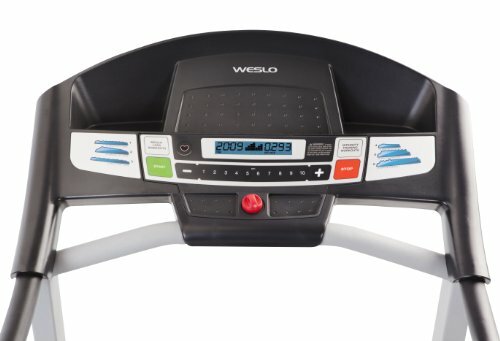 This large LCD monitor tracks your speed, time, distance, and calories burned—making your training that much easier. 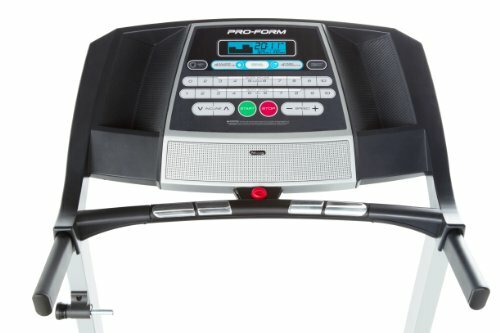 Watch your progress happen today.